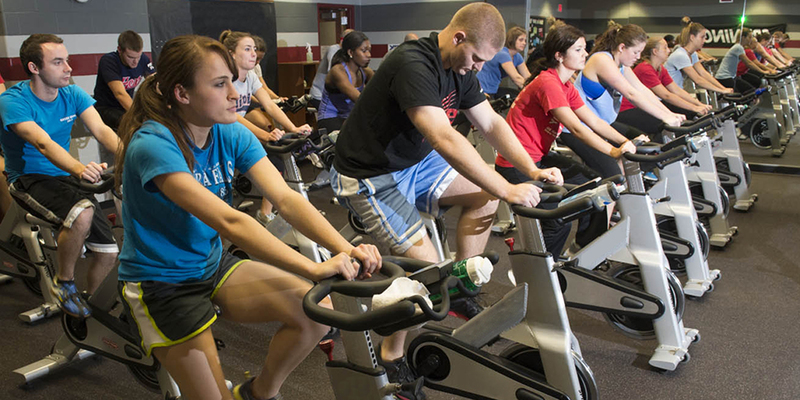 Our group fitness programs offer a variety of fitness classes suitable for all fitness levels. 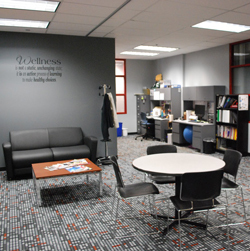 It is our mission to provide a safe and welcoming space for students to interact with one another and pursue a healthy lifestyle. 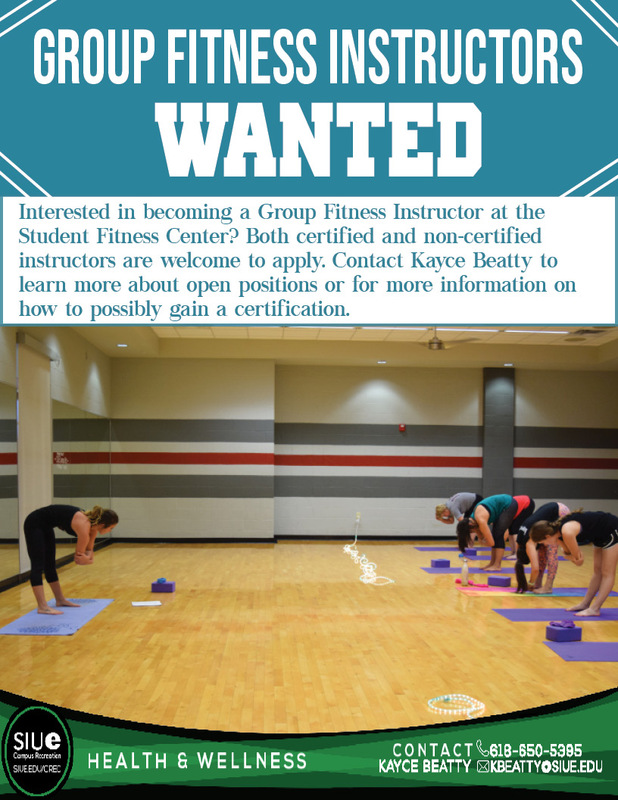 No experience necessary, get motivated and moving and register for a class today!